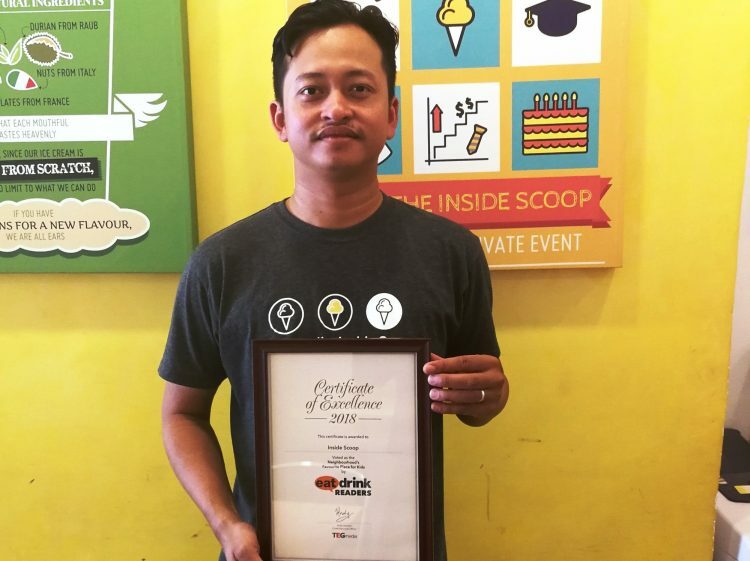 EatDrink In Bangsar Awards: The Winners! 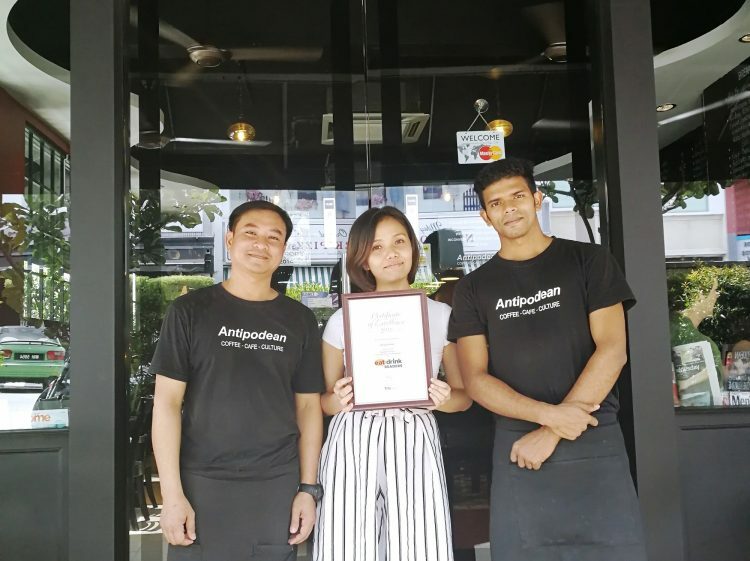 Congratulations Antipodean Bangsar! 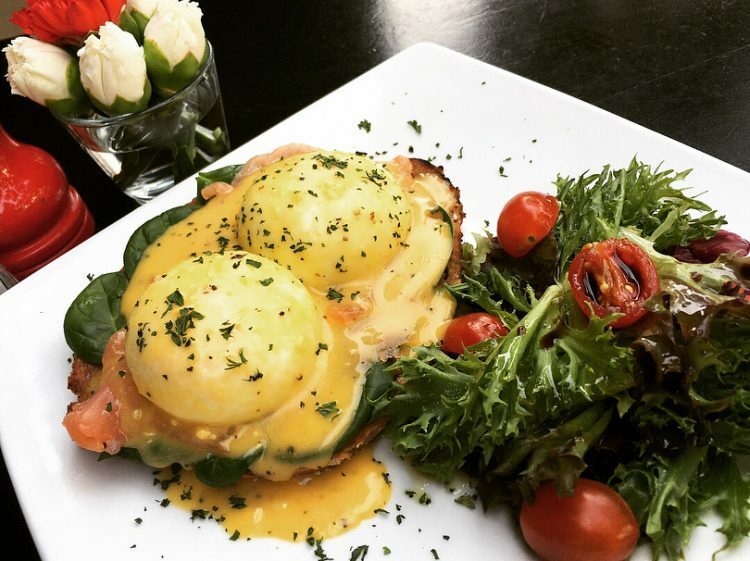 Popular dishes include their Big Breakfast, Avocado on toast with grilled tomato and crispy bacon, and the Eggs Marlborough with Salmon as seen above. 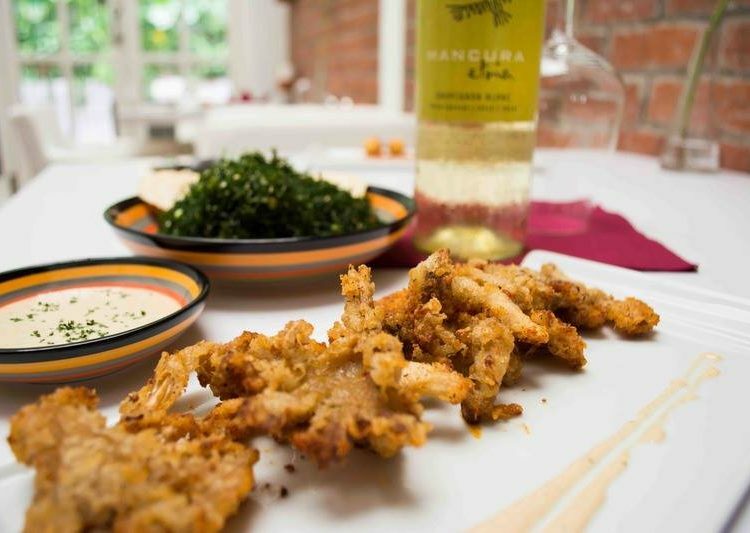 Healthy, beautiful, and utterly delicious, The Ganga Cafe is voted for as the best place for lunch in Bangsar! 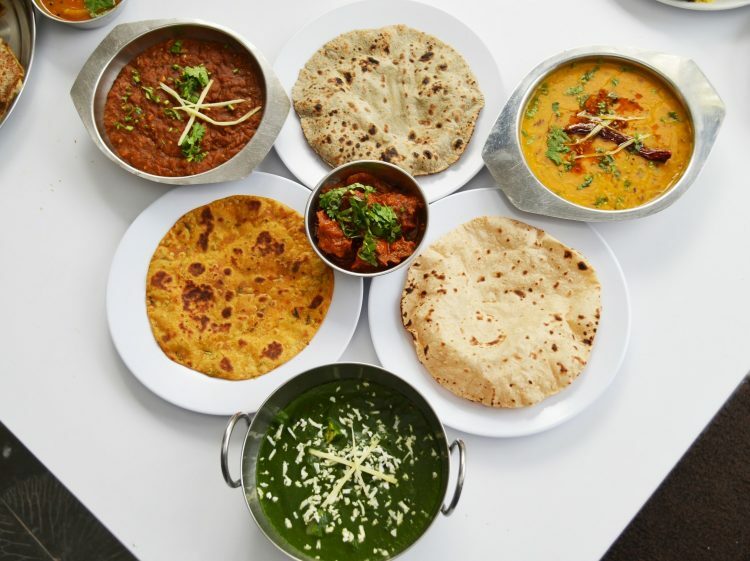 If you haven’t gotten a taste yet, be sure to try their thali options, naan variety, and the Hyderabad Dum Biryani. 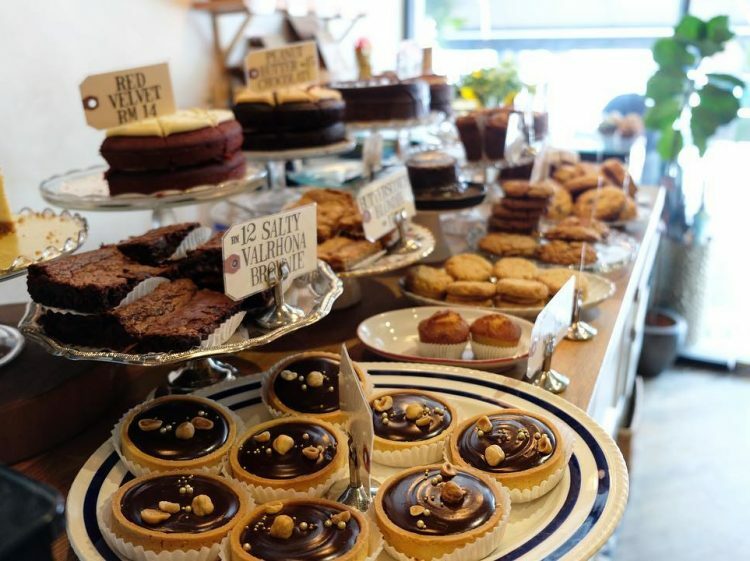 The dishes are so flavourful, you won’t even miss not having any real meat (it is a vegetarian cafe!). 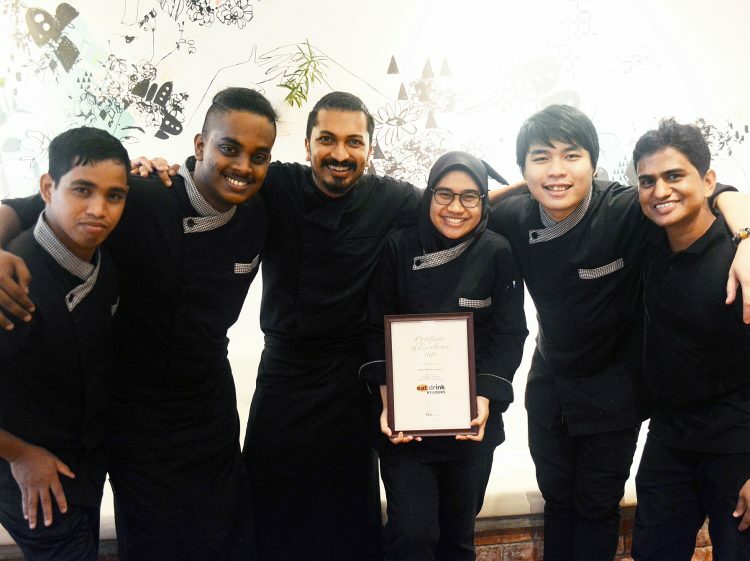 If you’ve never heard of a vegetarian fine dining restaurant, it’s time to pay a visit to Barat Mediterranean, winner of the EatDrink In Bangsar Award for Favourite Place for Dinner! 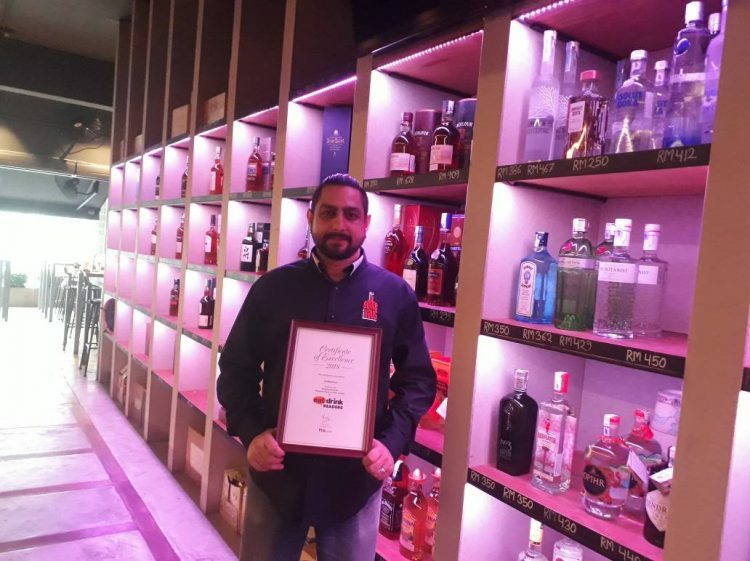 No stranger to the scene, Bottle Haus is the winner of the EatDrink In Bangsar Award for Best Place to Have a Drink! 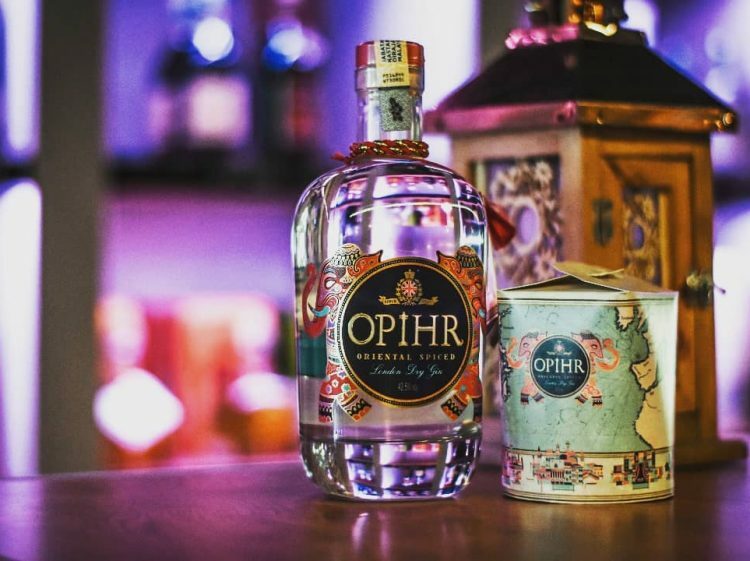 Sip up delights like Opihr gin, or head over on Thursdays to compete in their weekly whisky pong. 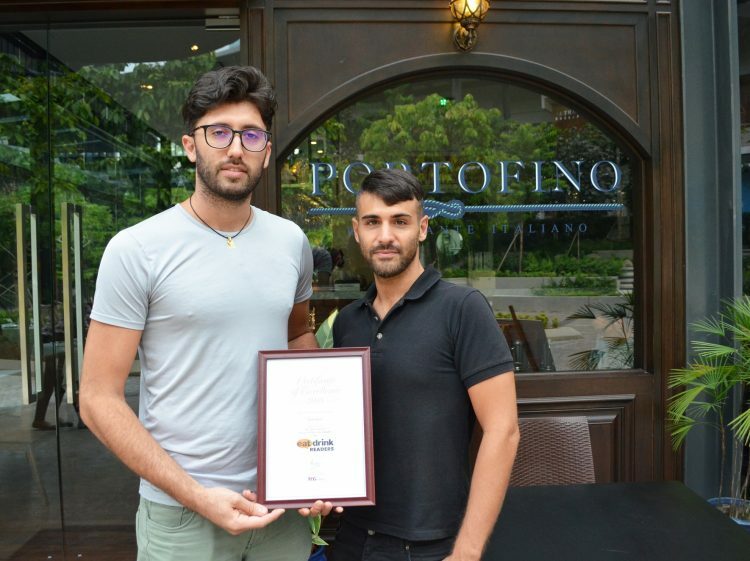 Complimenti a Portofino! Looks like this Lucky Garden resident is doing something very right. 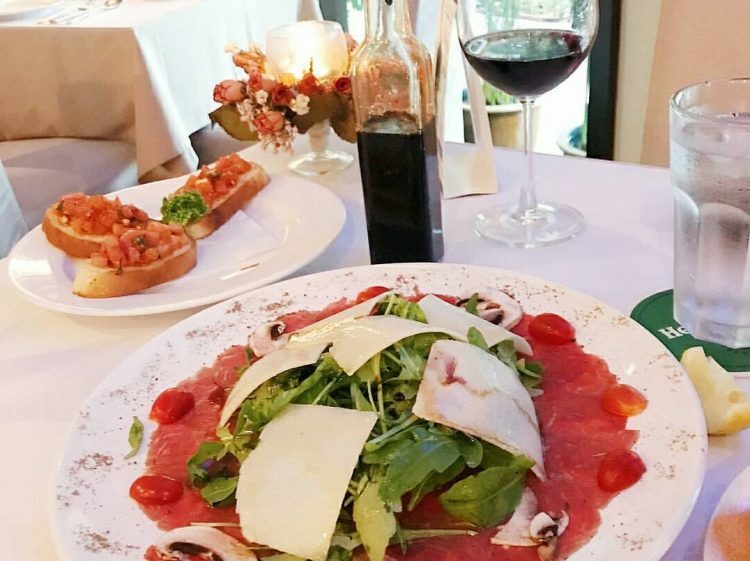 From birthdays to valentine’s surprises, this place is always bustling with happy, romantic customers. Even just looking at this photo’s got us drooling. 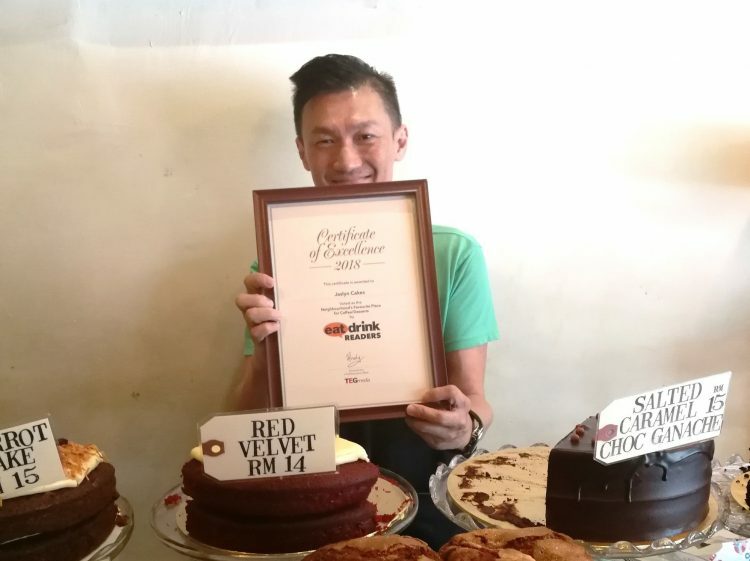 Congratulations to Jaslyn Cakes for winning the EatDrink In Bangsar Award as the Favourite Place for Coffee and Desserts! Shall we celebrate with a slice? 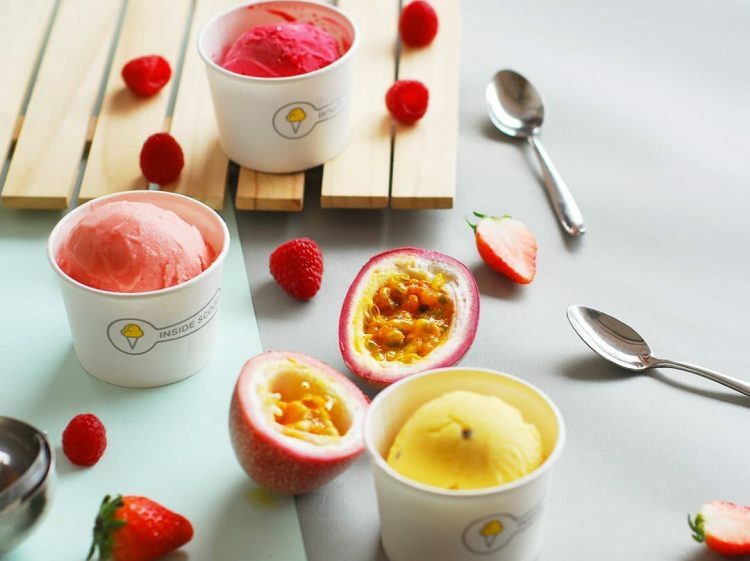 We asked you to recommend your favourite weekend hang out spot in Bangsar, and The Social Bangsar emerged victorious! 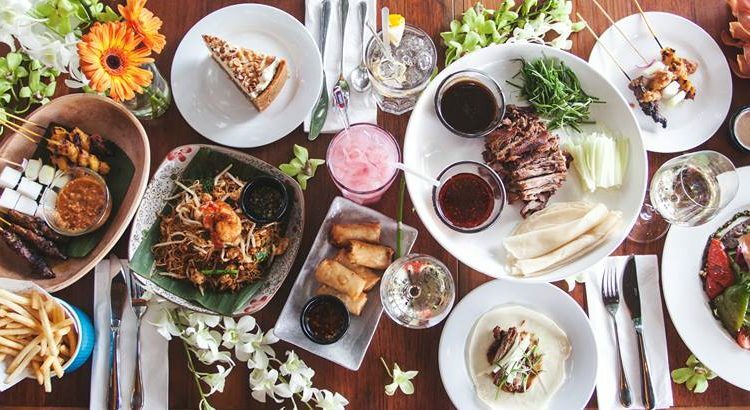 Serving up a mix of Oriental and Western delights coupled with some sweet deals on drinks, perhaps you might consider hanging out there this weekend? 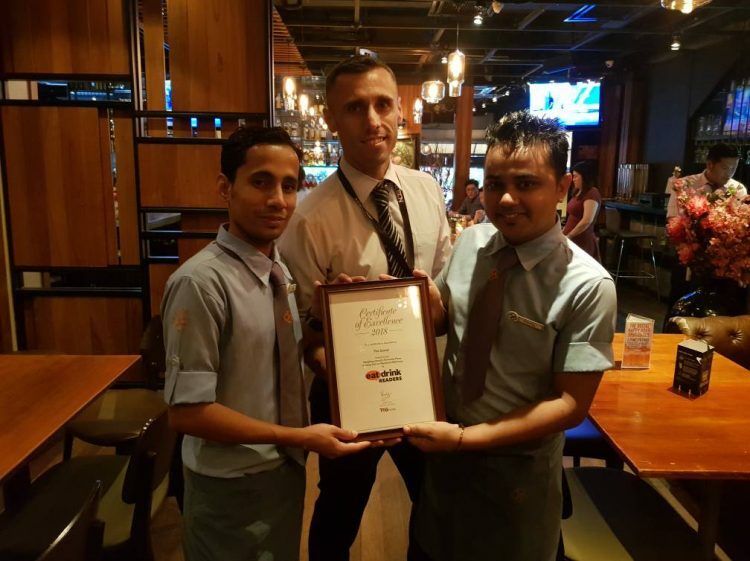 Congratulations again to all the winners, and a big thank you to all who voted. 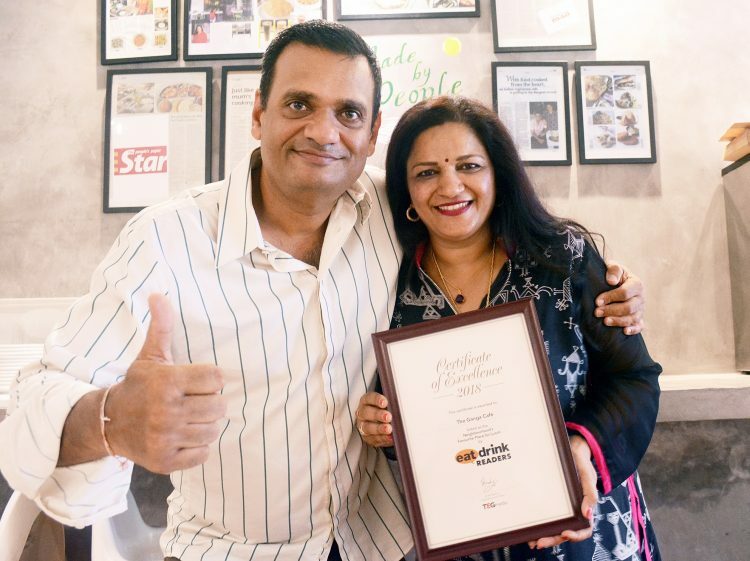 We really appreciate your time and opinions in discovering the best restaurants and cafes Bangsar has to offer. In fact, remember how we mentioned that 10 voters will stand a chance to win RM100 cash just from participating in the votes? Well, the lucky draw has taken place so check out the list of winning voters to see if you’re one of them!